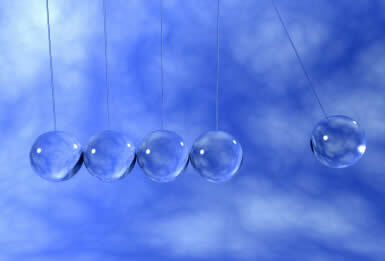 Over the past few years, Hypnotherapy has been at the forefront of personal change. The client relaxes into a state that allows communication with the subconscious mind, responding in positive outcomes and rapid transformations. 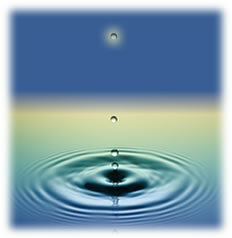 This practice of promoting healing or positive development in any way is known as hypnotherapy. As such, hypnotherapy is a form of psychotherapy. Hypnotherapy aims to re-programme patterns of behaviour within the mind, enabling irrational fears, phobias, negative thoughts and suppressed emotions to be overcome. As the body is released from conscious control during the relaxed trance-like state of hypnosis, breathing becomes slower and deeper, the pulse rate drops and the metabolic rate falls. Similar changes along nerve pathways and hormonal channels enable the sensation of pain to become less acute, and the awareness of unpleasant symptoms, such as nausea or indigestion, to be alleviated. 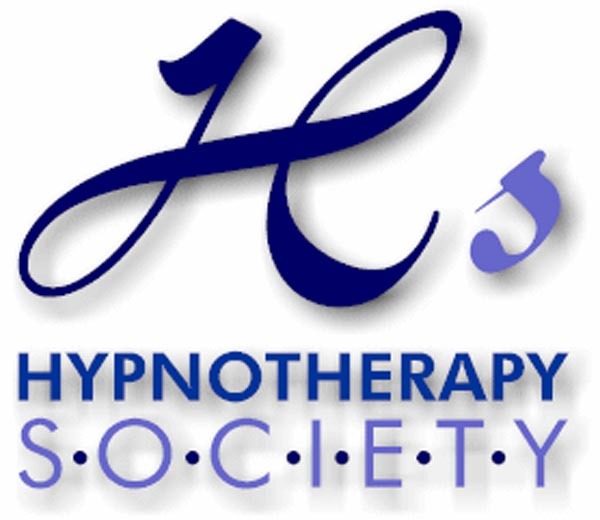 With Suggestion Hypnotherapy, as it's name suggests, the hypnotherapist sets out to give the subconscious mind beneficial 'suggestions', which aim to change the way it looks at events or situations. This can be particularly helpful where a situation is just about to present itself, for example, to help someone stop that smoking habit or biting their nails, or with a fear of flying. 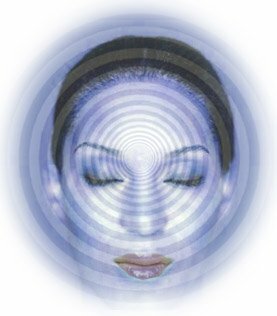 Hypnoanalysis (Analytical Hypnotherapy), on the other hand, is a combination of psychotherapy / psychoanalysis used with hypnosis and is the method that is used to seek out the root cause of the problem, often stored in the subconscious mind. When the cause of a problem is exposed and the resulting issues are dealt with (i.e. cause and effect), the symptoms it produces can progressively start to disappear. So, treatment for the anxiety, which is rather akin to emptying out a 'cup of anxiety', will often leave the originating fear powerless, and thus it becomes easy to understand that lasting change can be brought about. Hypnoanalysis is considered a very cathartic therapy and if the client is truly committed to bringing about beneficial change, the benefits gained from it can be immense. 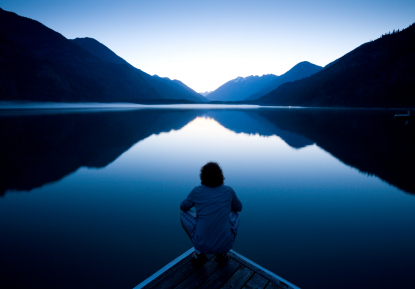 Hypnotherapy can also be thought of as an interesting journey into personal development and self-discovery. Of course, we never know for sure what 'discoveries', or 'hidden' influences, might appear, but the one thing that can become obvious, is the progress that can be made with this sort of talking therapy. This is why hypnosis combined with analysis (to make hypnoanalysis), can be so effective in helping the more deep-seated problems, such as: anxiety, phobias, low self-esteem, and social phobia / social anxiety. 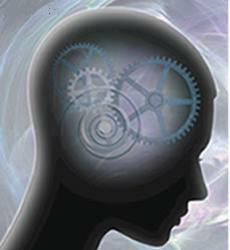 Hypnosis works by recognising, and making use of the unconscious (or subconscious) parts of the mind. Your unconscious mind stores an enormous amount of information and emotion, something over which you will probably have no conscious knowledge. 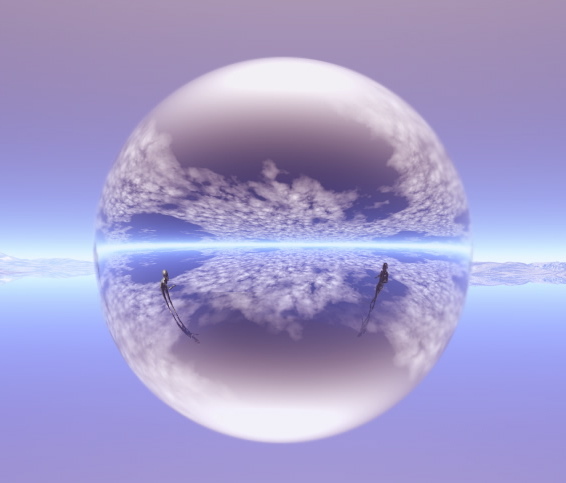 However, although you have no conscious knowledge of it, it still causes your conscious mind to think and react in the way it does.Sometimes, there are conflicts between the way these parts of the mind see the world, and this can give rise to problems. 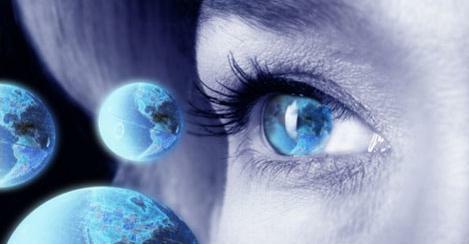 Hypnotherapy is a fast effective way of treating wide of range of psychological and emotional problems. the most common ones are anxiety, panic attacks, eating disorders. If you feel that there is something inside of you that is out of your control, I will most likely be able to help. I also run stress management, personal development and counseling sessions. And if you are a smoker and want to stop, most people stop smoking in just one session! Tara Dodwell DipHypCS is qualified to practice in Hypnotherapy and Counselling Skills. She is also a qualified State Enrolled Nurse. With her professional training and practical experience, she is ready to help you! If you suffer from any of the conditions, syndromes, or problems mentioned above, do get in touch with me. Hypnotherapy can help you!